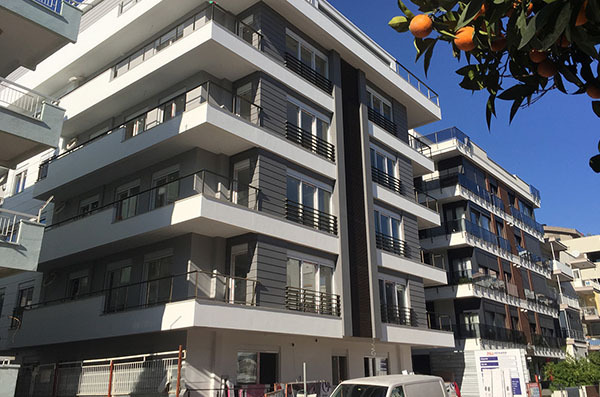 This is the first phase of our Citrus Garden Apartment Projects in Konyaalti, Antalya. Many of the luxurious and special designed flats have been sold under project. Citrus Garden II apartments completed by Nirvana Construction. The Complex have 4 blocks with 45 apartment flats. 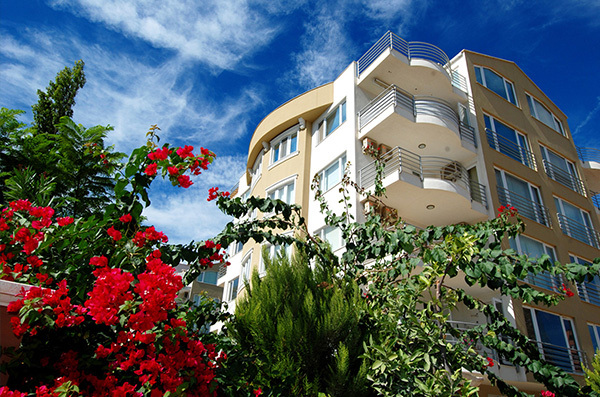 Properties for sale have superior location close to Konyaaltı Beach. For second home buyers, this is a unique project direct from a developer. 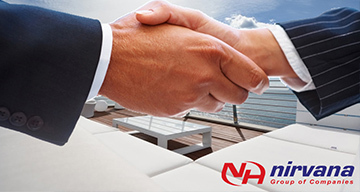 Apartments with swimming pools and garden at great value are for sale by Nirvana Construction Company. This is a new apartment project with fantastic location in the city center for all year long living. Although this project is in the center of Antalya, it offers unique advantage of being close the beach and situated in a peaceful corner. Nirvana deluxe villas are designed as stylish houses with private pool and garden. 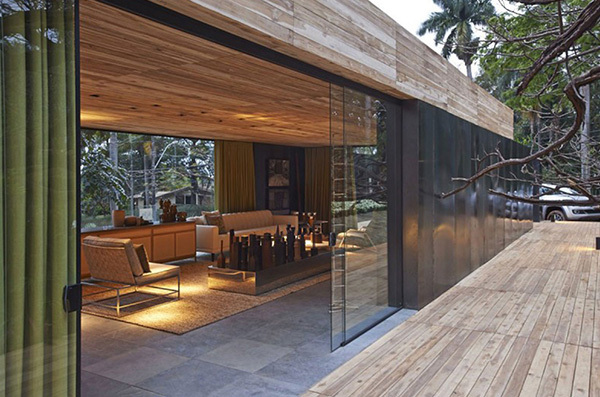 Each private deluxe home is available for unique interior designing for everyone's taste. 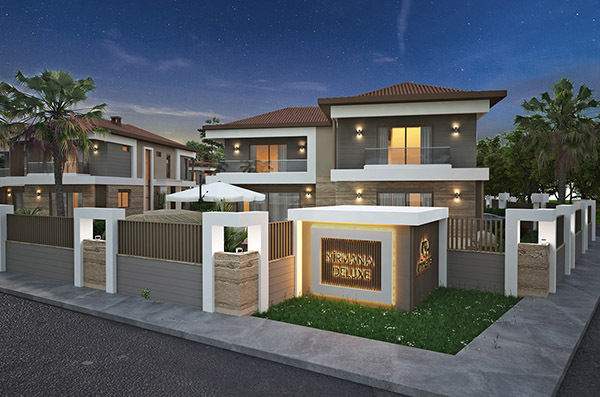 Nirvana Homes in Ekşili are designed for natural house concept. Rustic detached houses in forest and awesome Ekşili Lake view are only 30 km to Antalya city center.